Good grief! 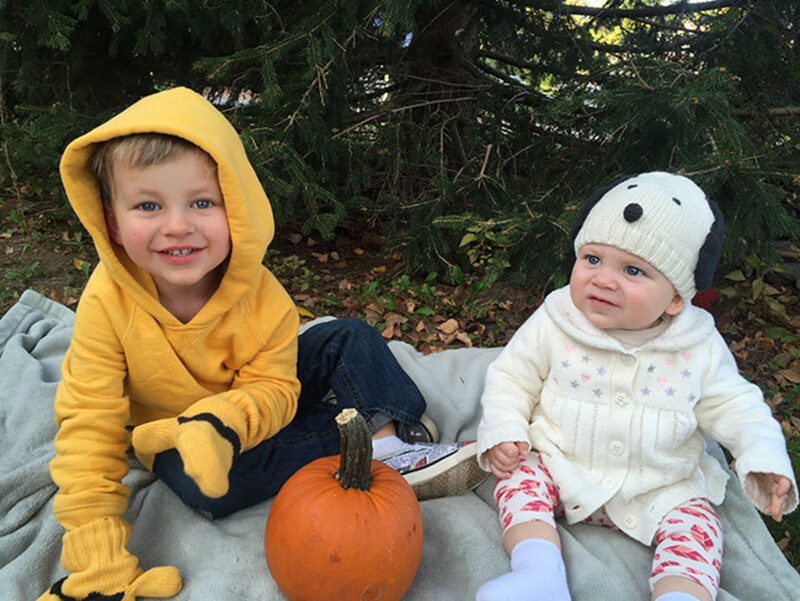 Getting my kids to cooperate for a photo shoot is no easy task... 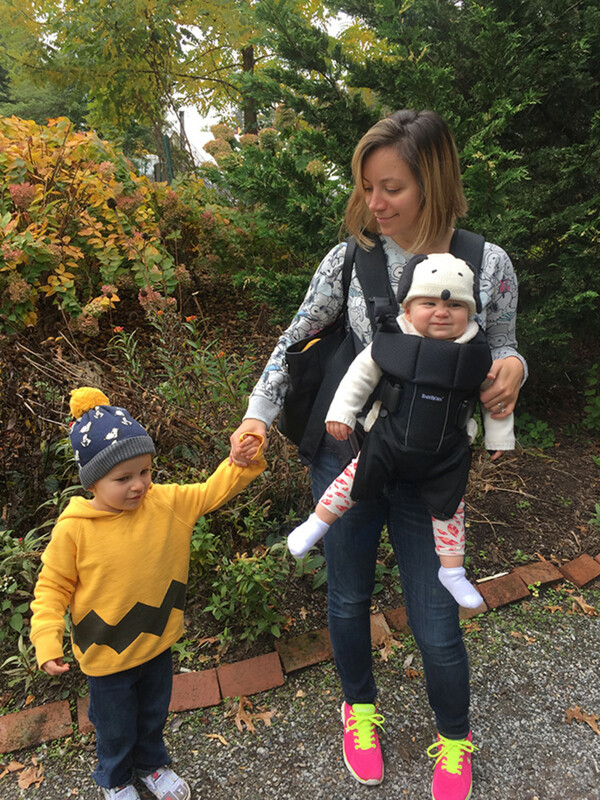 But when I saw that GapKids was launching an adorable collection inspired by our favorite Peanuts characters—well, I grabbed a few bribery cookies and got my little people camera-ready! Of course, I had to wait a few weeks for the clothes to arrive at my doorstep, but you get the idea. 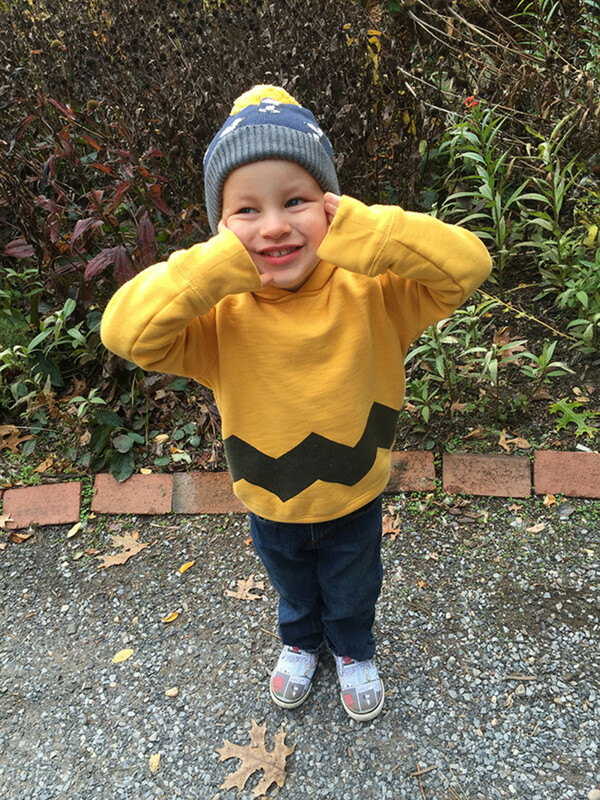 In fact, that gave us ample time to familiarize my three-year-old with Charlie Brown and gang. We watched It&apos;s the Great Pumpkin, Charlie Brown for the first time (and subsequently about 100 more times! ), and it&apos;s safe to say my son is now slightly obsessed. It&apos;s a throwback I feel good about. 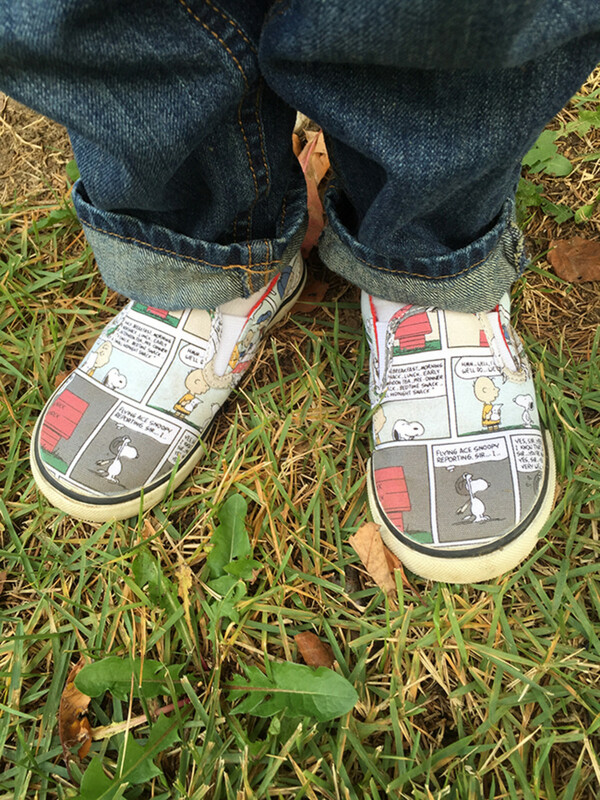 I grew up knowing and loving the Peanuts crew and now my kids will too. 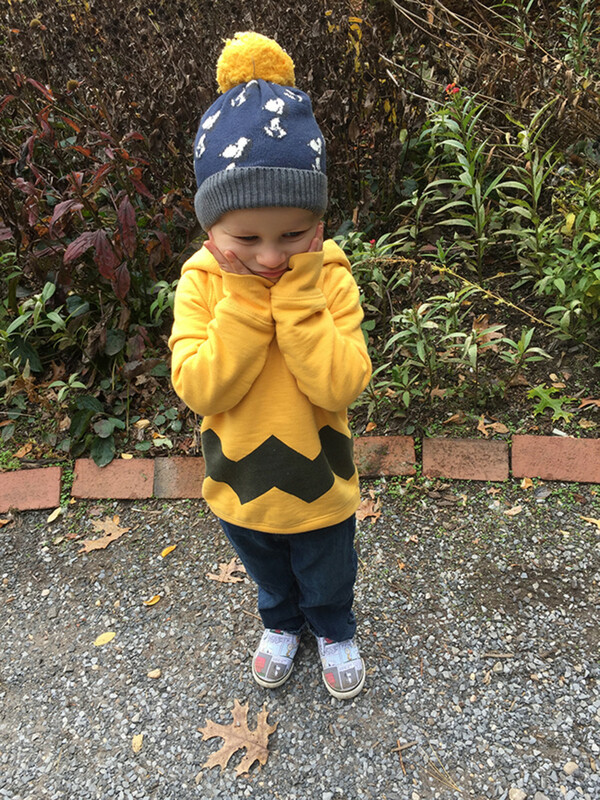 Of course, every Charlie Brown needs a Snoopy (especially around Halloween)—and, so, I ran to my local Gap to snap up a beanie for my baby girl. 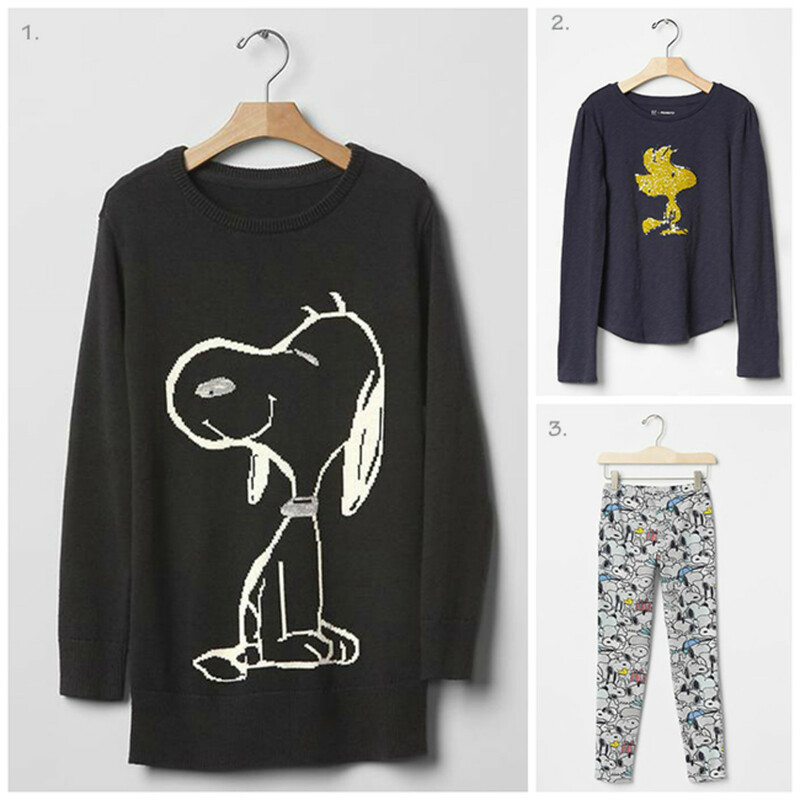 And while I was there, I grabbed myself an XXL girls&apos; graphic Snoopy sweatshirt—because, I wanted to play a part in this super-fun photo shoot too. 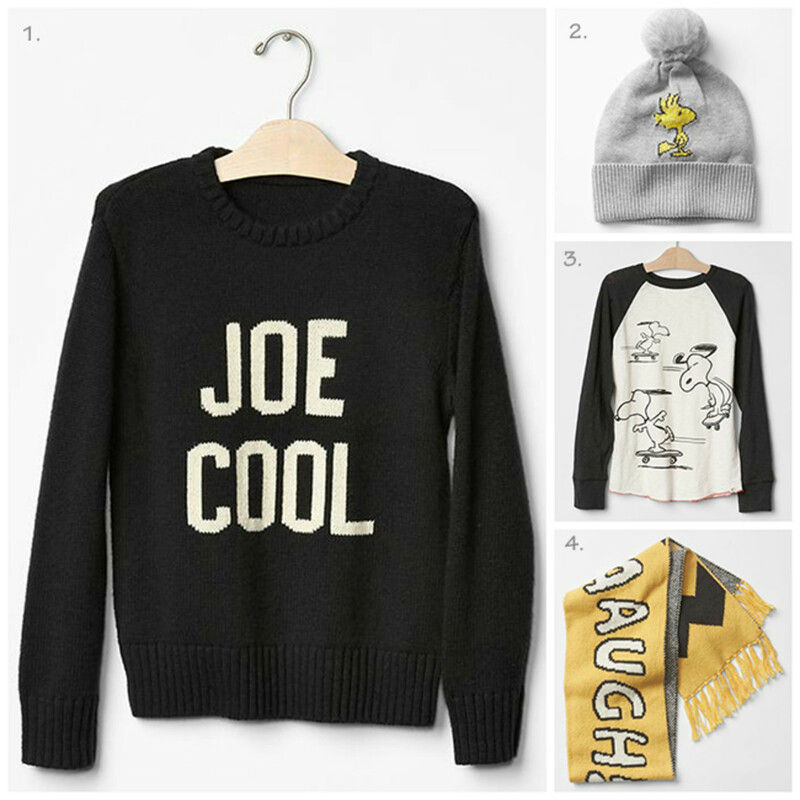 Just in time for holiday gifting, the exclusive gapKids collection celebrates the optimistic and adventurous world of Snoopy, Charlie Brown, and friends, created by Charles M. Schulz almost 65 years ago. 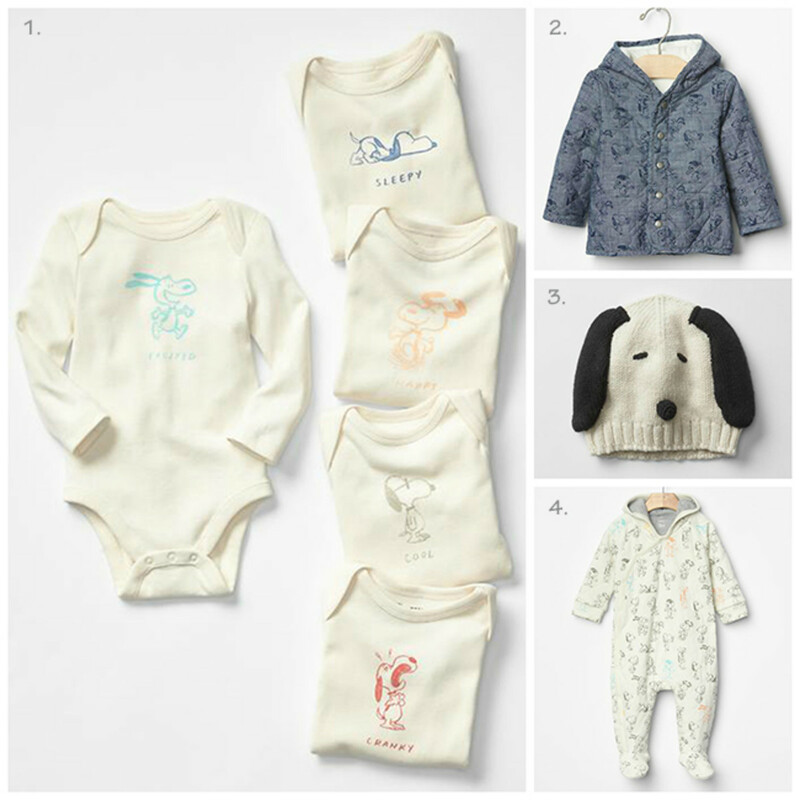 With a vintage, nostalgic look and feel, the line draws inspiration directly from the Charles M. Schulz Museum, and features offerings for newborns, toddlers, and boys and girls, that range in price from $12.95 to $78.95. 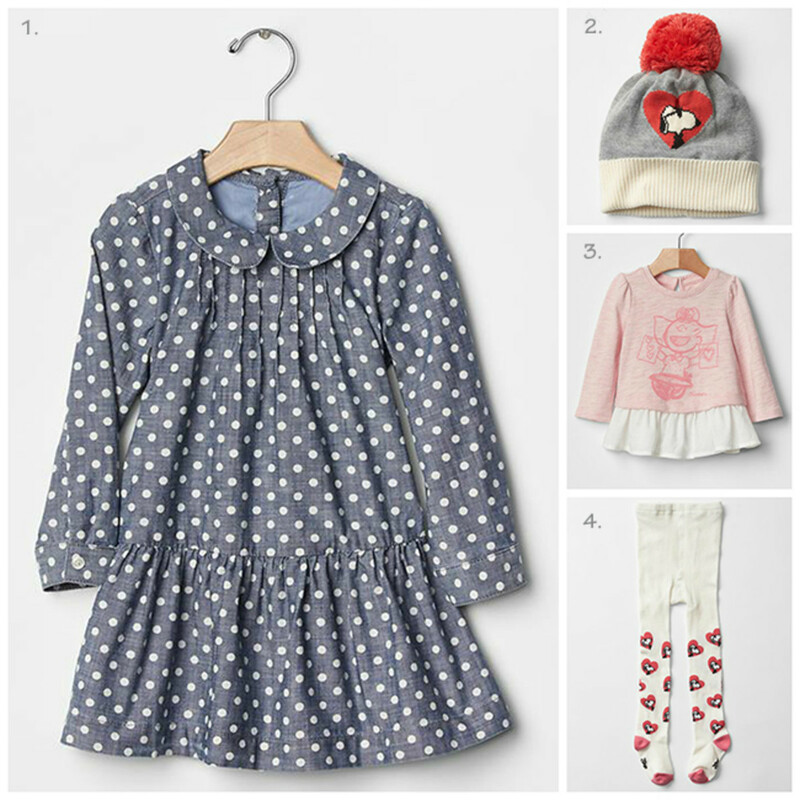 We&apos;ve rounded up a few of our favorite picks from the collection for your shopping pleasure. 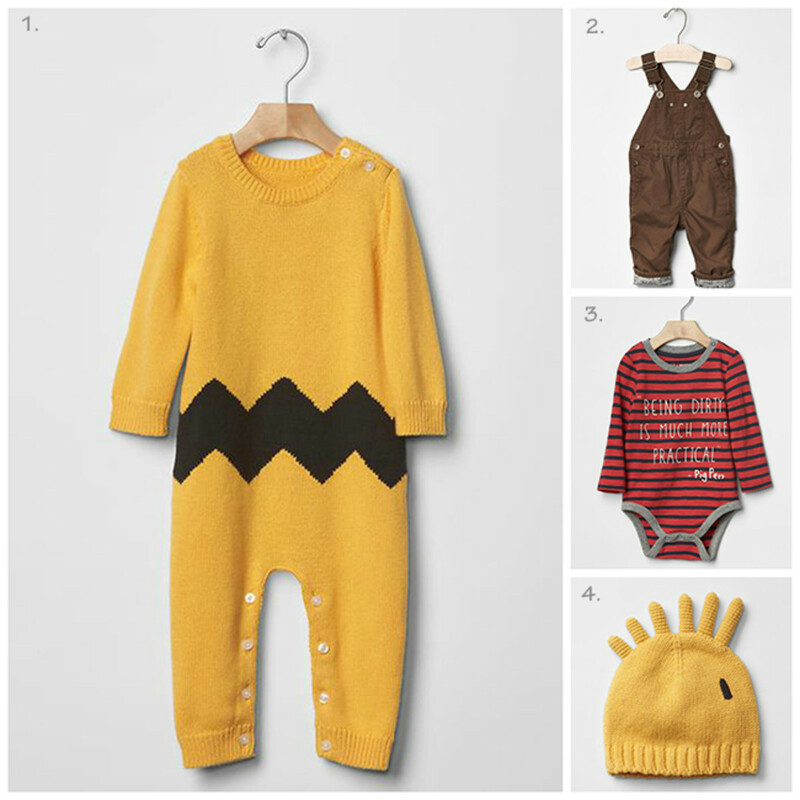 Your "GREAT PUMPKINS" are going to look so cute! This is not a sponsored post. It may contain affiliate links. We were given some samples for review. 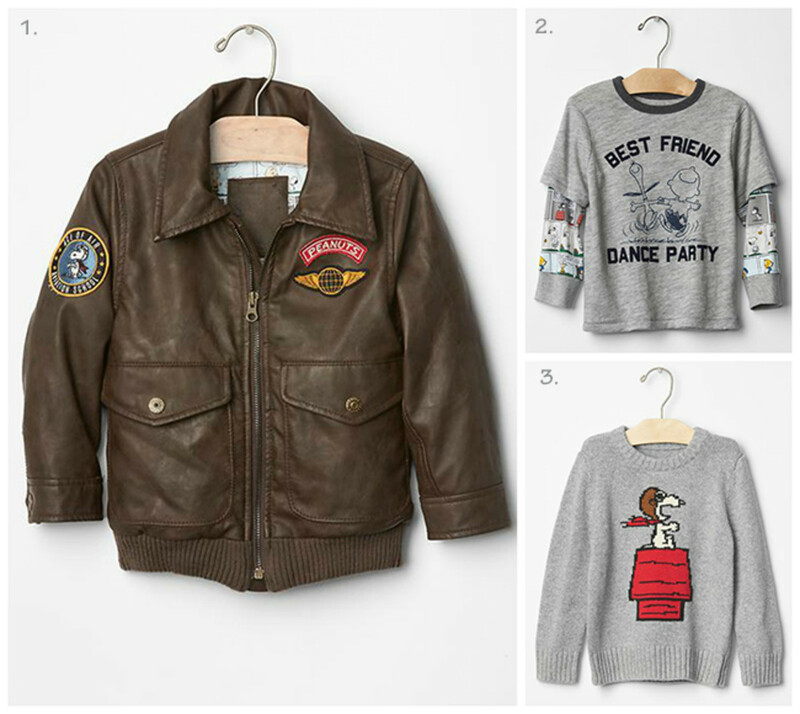 (Other items from the collection we&apos;re purchased... because we love it.) All opinions are our own.